Our Business | First Brothers Co., Ltd. The core business of our group involves accepting deposits of funds from our clients, and establishing and managing private funds where real estate is the key target of investments. 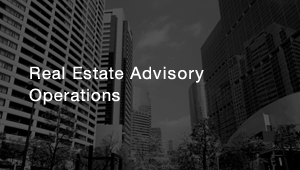 We offer real estate investment (ranging from JPY 1bn to JPY 100bn) services including fund origination, asset acquisition, management and disposition through swiftly and precisely responding to our clients’ needs. 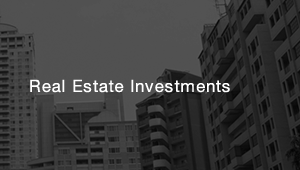 Our experienced professionals offer various real estate investment solutions for our clients. 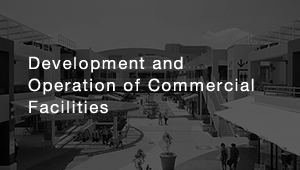 We develop and manage various commercial assets varying in size, location, and in characteristics in order to revitalize both the asset and the community as a whole. 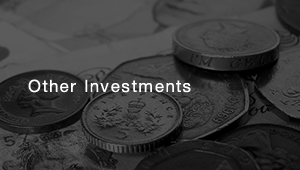 We invest our group’s funds (own accounts) and issue advisory services that incorporate the knowledge of our experts. 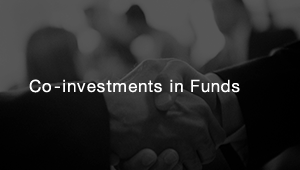 We participate in co-investments along with our clients. The structure of co-investments allow for the generation of higher potential income as a result of mutually bearing the risks with our clients. We engage in proprietary real estate investments in order to secure and stabilize our income source. These assets are properties that are expected to have long-term cash flows. We are currently investing in offices, residences, and commercial assets. We engage in alternative investments such as venture capitals, debts, and private equities, in order to diversify our investments to stabilize our income. 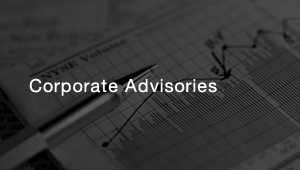 We offer corporate advisory services based on our rich background in law, accounting, and taxation. 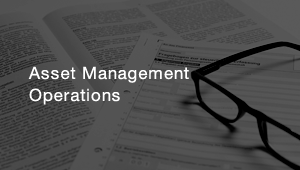 We hope to provide various solution to increase the corporate value of our clients.